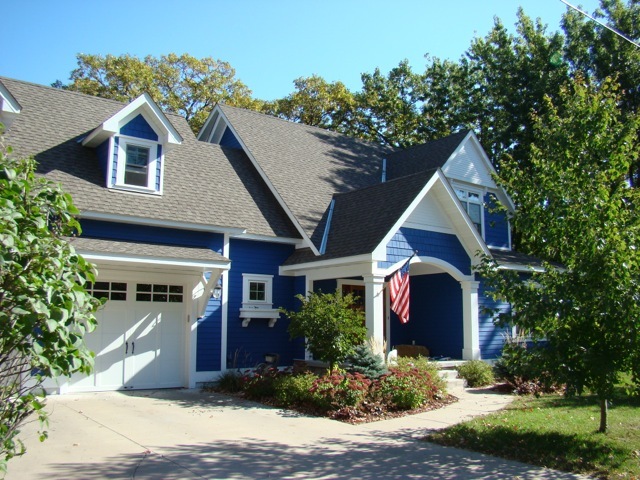 Complete Custom Painting offers interior and exterior painting services in the Twin Cities area. Our company mission is to do the highest quality work on each job. No matter the size or scope, we respect your project and believe it deserves the care and attention that only the best painting company would provide. Complete Custom Painting has received the Angie’s List Super Service Award every year since 2012, is a member of the BBB and employs experienced painters with the know how, experience and drive to provide the very best paint jobs. Our team also specializes in painting fiber cement siding, otherwise known as James Hardie or Hardieplank siding, and we are the premier fiber cement siding professional painting contractors in Minnesota. Already have the paint? Our Painter For A Day services will send one or two of our professional painters, along with all the tools and sundries, to your house for a full day of work at a convenient flat fee. Because quality is so important to us, all our painters have a minimum of three years of experience. In addition, they receive etiquette training and a background check. Several employees specialize in staining and smaller painting jobs, and for larger jobs, we source from a small number of qualified sub-contractors. Each job receives detailed, thoughtful service and a quality finish.